After the release of the latest iOS 11.2, many users are curious how to transfer phone call from iPhone to Mac, it is actually a brand new hidden feature added to the iOS 11.2. You will also find it on the later version of the iOS. 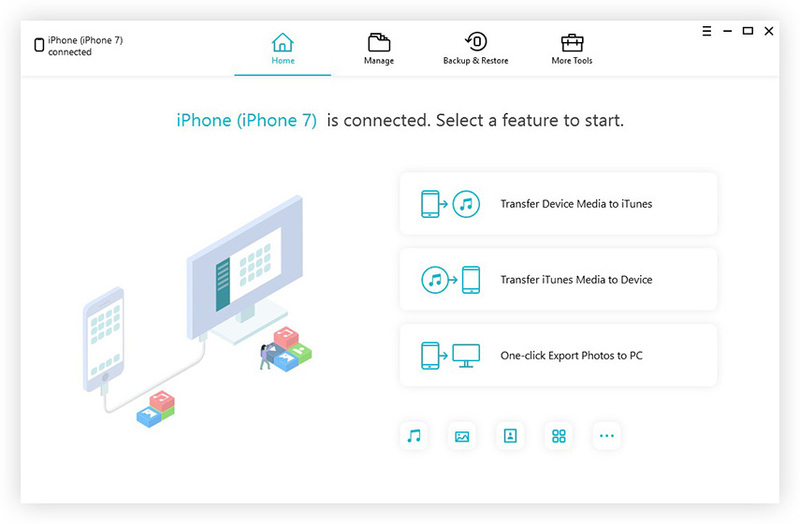 This new function enables you to transfer your outgoing or incoming calls to your Mac or iPad, literally any other iOS devices. 1. First, make sure that you are using iOS 11.2 or a later version of the Operating System. 2. Make a phone call from your iPhone. 3. On the calling screen, you have to tap on the “Audio” button. 4. Choose a device where you want to transfer the call; in this case, it is the Mac. 5. This will transfer phone call from iPhone to Mac, immediately. 6. As soon as that happens, the iPhone calling screen will be visible on your Mac. So, this is how you can transfer phone call from iPhone to Mac. For this feature to work, your iPhone and Mac have to be connected to the same Wi-Fi network. Suppose you just received a phone call on your iPhone, you can easily continue that conversation on your Mac, to take advantage for the better speaker and battery. If you still have problems, check this video and learn more details. 1. First part of the task is to connect the iPhone to the Mac with a USB cable. 2. Run iCareFone on your Mac. 3. The app will detect your iPhone and immediately you will get a pop-up. 4. You have to tap on “Trust” option to progress further. 5. When the app detects your iPhone, the interface will be visible. Click on "Backup" from the main interface. 6. Select “Call History” and tap on “Backup ” button. 7. 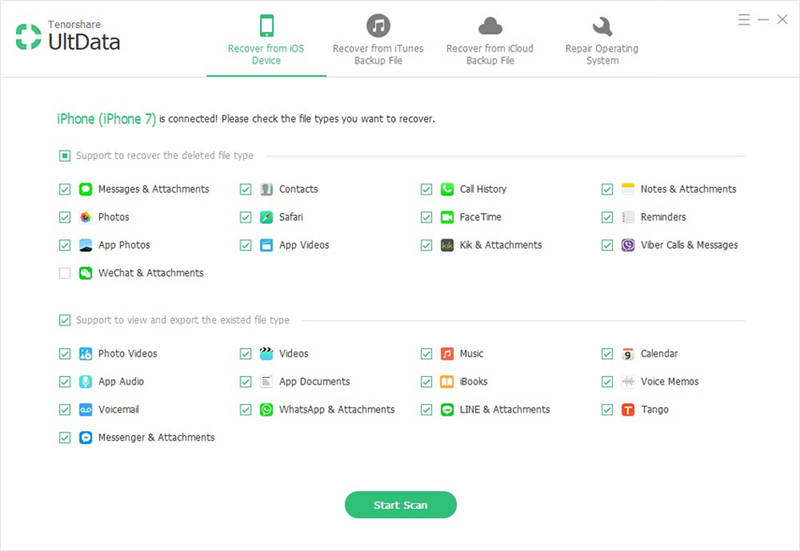 After finishing backup, click "View Backup Data" on the lower right to access all the call history. 8. Click "Click on Computer" to get the call history off iPhone and into Mac. As you can see, you can use Tenorshare iCareFone to scan the call logs of your iPhone and export it to your Mac easily. Needless to say, the call transfer feature has impressed a lot of users and numerous people are using it just to save the battery of the iPhone or to get a better FaceTime chat with their loved ones. 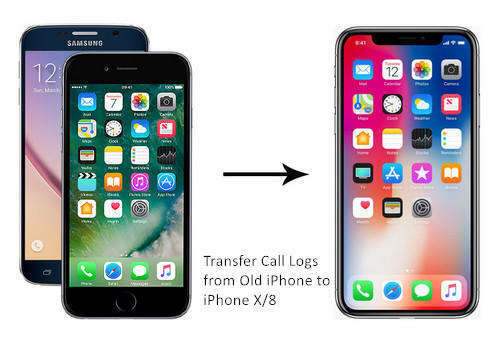 As it was a hidden feature, not a lot of users were unaware but when they came to know about it, they got really excited about how to transfer a call from iPhone to Mac or iPad. This has changed the definition of a phone call completely. In case of call history transfer, iPhone won’t store all of your call logs. After it reaches a certain number it will start deleting the old ones. So, it would be best for you to save them elsewhere. You can also go with Tenorshare iCareFone software and also save that data on Mac. Highly recommended! !